ECA has always been an advocate for children’s rights, underpinning our vision that every child is thriving and learning. This includes some of the world’s most vulnerable children, who by no choice of their own, find themselves to be refugees fleeing their home and seeking asylum on safer shores. It is therefore concerning to hear of the reports from Amnesty International, documented on the ABC’s Four Corners program last night about concerns about the abuse of children on Nauru. 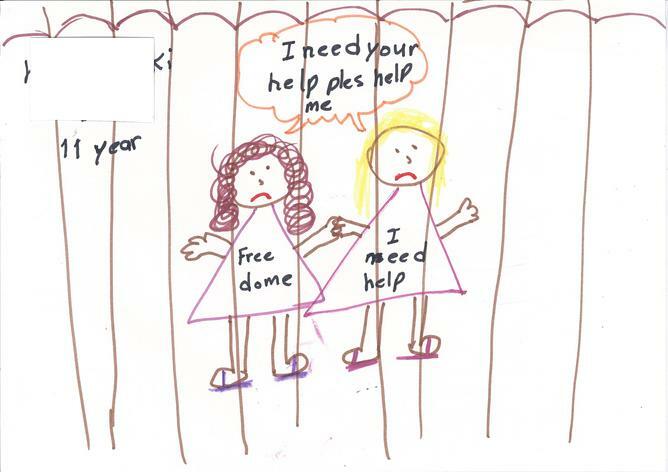 Since ECA’s submission to the Children in Detention Inquiry in 2014, advocating for the removal of all children and their families from detention, there are now 128 refugee children in Nauru. Whilst strictly speaking these children are not interned in immigration detention camps in Nauru, the Four Corners Program has brought to light significant concerns about the wellbeing of children and their families on the island. In their Report Island of Despair, Amnesty International has claimed the that holding refugees on Nauru is a ‘systematic violation of human rights and possibly constitutes torture’. Amongst these concerns is children’s fundamental right to education. Due to the stress and trauma already experienced by a large percentage of refugee children prior to their arrival in Australia, it is concerning to hear that this is potentially continuing on Nauru. Chronic, severe stress is toxic to the developing brain and has long-term effects on children’s health and wellbeing. Toxic stress disrupts the architecture of the developing brain, undermining cognitive functioning. It can lead to lifelong difficulties in learning, memory, and self-regulation. When we know children are subject to toxic stress there is an obligation on us all, including the Australian Government, to act to ensure that these children are removed from the stressful situation, and given the support and opportunities they need to thrive. 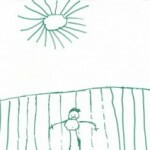 What can we draw from pictures by detained child asylum seekers? 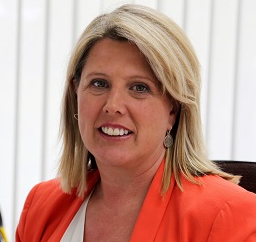 Samantha Page is the CEO of Early Childhood Australia (ECA), the national peak advocacy organisation for children under eight, their families and professionals in the field of early childhood development and education. 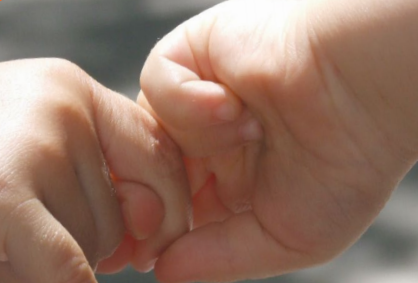 ECA was established in 1938 and works with Government, early childhood professionals, parents, other carers of young children, and various lobby groups to advocate to ensure quality, social justice and equity in all issues relating to the education and care of children from birth to eight years. ECA is a not-for-profit membership based organisation. It also has a successful retail and publishing arm, producing a number of very well regarded subscription based publications including the Australian Journal of Early Childhood. Samantha holds a Master’s Degree in (Community) Management from the University of Technology, Sydney and she is a Graduate of the Company Directors course offered by the Australian Institute of Company Directors. Her passion is for social equality and she has worked in the non-government sector for 20 years across roles encompassing service delivery, executive management, consulting, social policy analysis and advocacy. She has extensive experience in the development and implementation of social policy and sector development projects. As an educator I along with my colleagues consider the wellbeing and welfare of children in our setting on a daily basis. 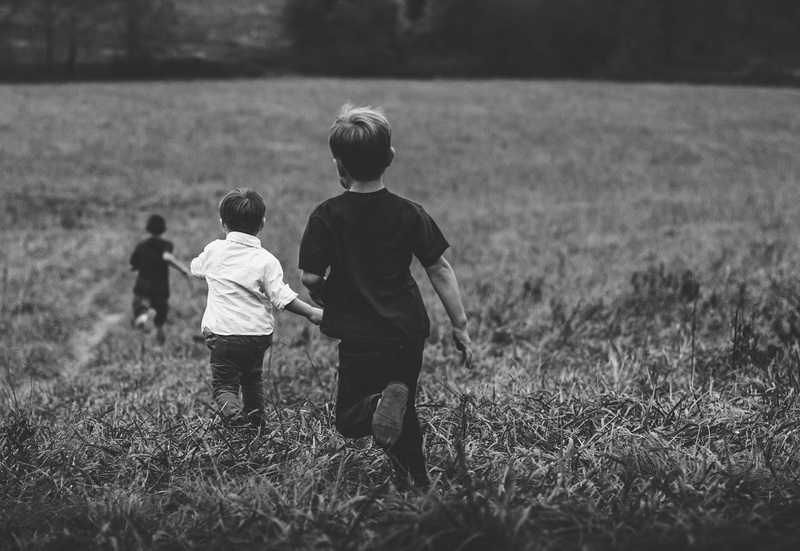 Highlighting the importance of children’s rights in the wider community such as outlined in this post is such an important issue for our sector to be aware of. So, many thanks for sharing this post and the information to allow deeper awareness about this issue.